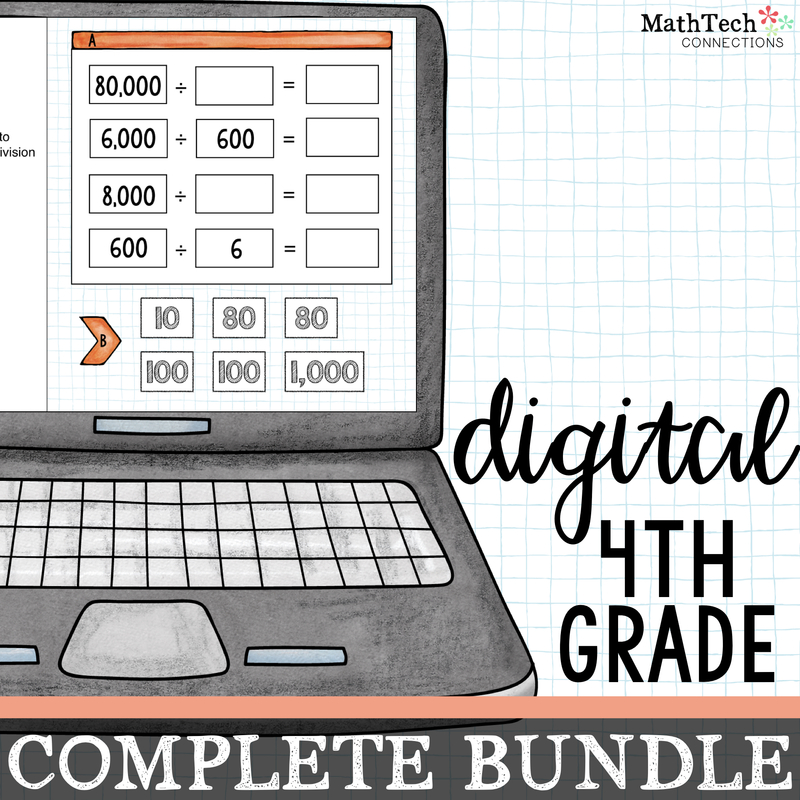 You want to start guided math next year, but don’t know where to start? Let me do my best to share with you some tips to get you started. To me, guided math is teaching students in small groups. The small groups are organized by ability, so I am able to provide remediation/enrichment as needed. 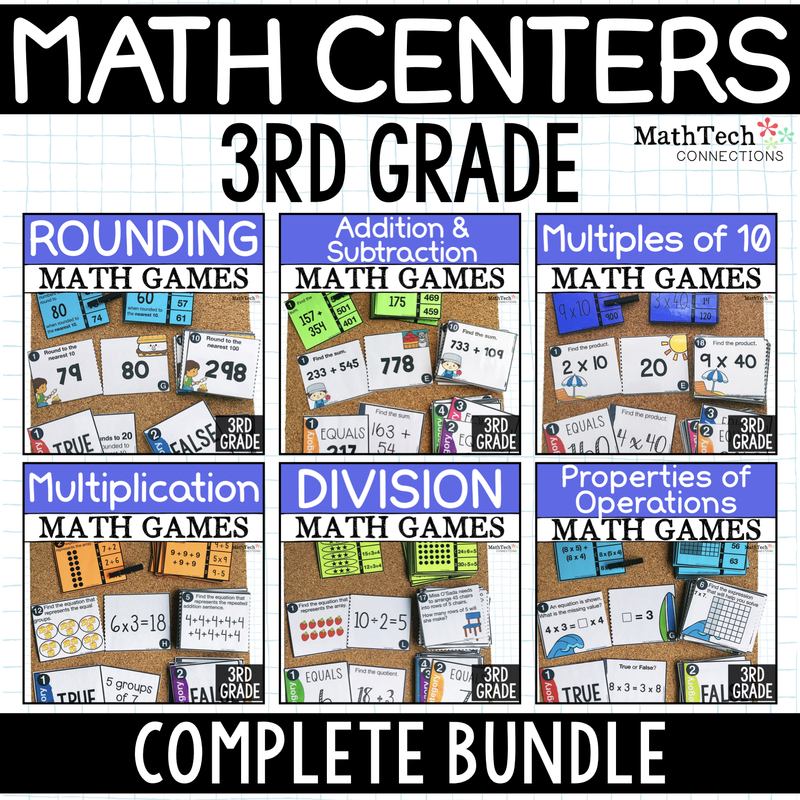 Centers are part of guided math. Math talk is encourage throughout the math block. This means that students are doing a lot of talking/thinking/explaining. Mistakes are encouraged as a way of learning and success is celebrated 🙂 Most importantly, the math groups do NOT stay the same all year. There is also a mixture of strategy math groups as needed throughout the year. Do I have a curriculum guide to follow? What are the standards I have to teach? What technology do I have available in my classroom? I have to split my math block into 40 min. in the morning and about 40 min. in the afternoon, so I have a total of 80 minutes for math. A perfect day looks like this, but remember math workshop is not perfect. You can read about that topic here. Start taking some notes. You will need to break up your time for Whole Group Instruction (mini-lesson), Math Groups/Centers, and Reflection. Remember, when you are introducing math workshop, it is totally okay to stop the class and have a discussion about what you notice. Point out positives and take notes of what needs to be worked on. As the weeks go by, you will find that you no longer need to have these discussion as often and math workshop starts running smoothly. A class with 18 student is perfect for creating 3 groups and meeting with the 3 groups each day. (Due to an early release day and testing, we only completed guided math groups 3 times a week) If you have over 18 students, you will want to try a 4 group approach. Click here to read about how to make math workshop work with 4 groups. Do you have a curriculum map that guides your instruction? We have one that suggests the sequence in which we teach our math concepts and how much time to spend on each topic. I say suggest, because there is no way that a curriculum map can be followed to perfection. Your students’ needs will be different each year. So, you may have to slow down/move on depending on how well students understand each topic. Here is a summary of our scope and sequence. As any strong team will do, you come together and plan. I am very blessed to be part of a strong 3rd grade team. We have lunch together each day and also weekly grade level meetings. This is when the real talk happens. Just because something is on paper doesn’t mean it is best for your students. Put your heads together and decide how you want to move forward. Please print, read, and study the standards you are to teach your students. If you are knowledgable about what standards you have to teach, you will no longer feel like you are attached to a textbook. You can create your own activities, or you can look for other resources outside the textbook. You can spend 20 minutes on one problem and feel confident that it was time well spent. 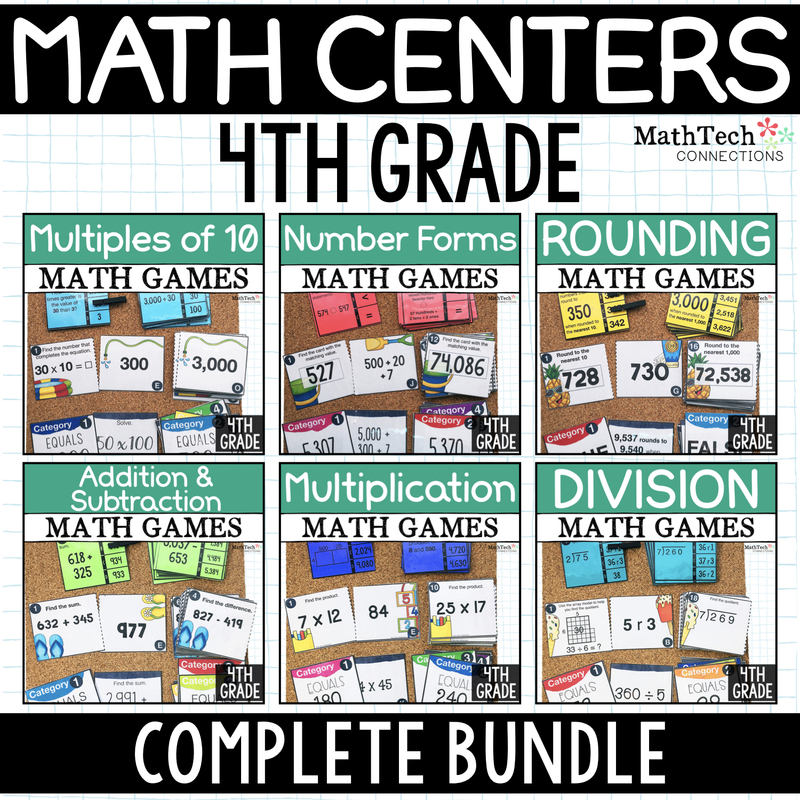 I created math centers aligned to the common core state standards. There are 3 games per standard for grades 3-5. 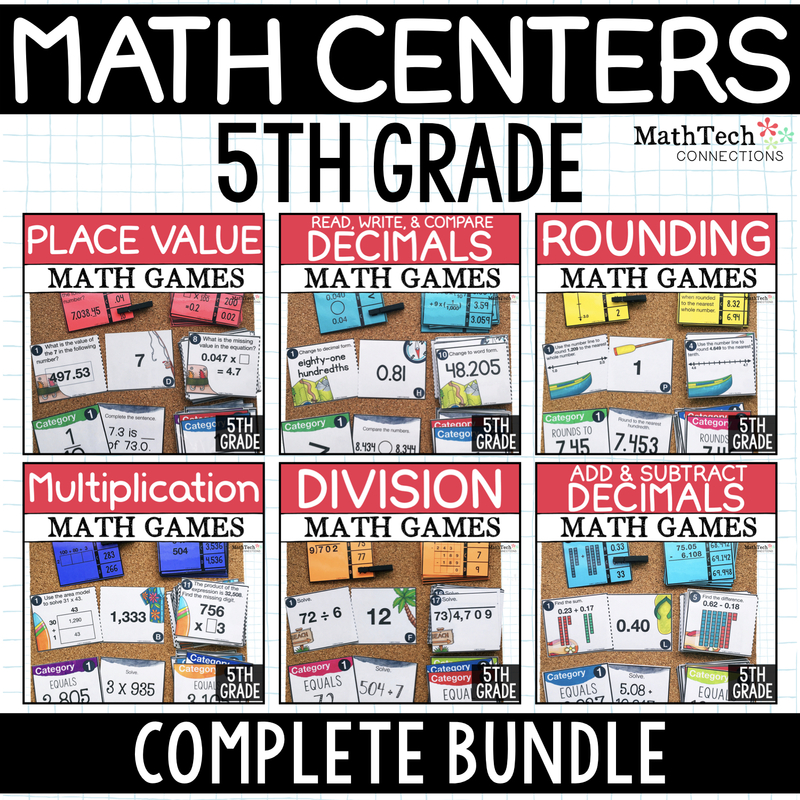 Now you can quickly plan your math centers! You need to find out what technology you will have available on a daily basis. Do you have to share a iPad cart? Do you have a computer lab? How many classroom computers do you have? Computers is a daily center my students go to for 20 minutes. Students have a computer folder with all of their log-in information. This prevents students from interrupting my math group. It’s also nice, because students can help each other log-in if needed. I write on the board exactly what I want my students to work on. I love using www.ixl.com for computers, because the practice is organized by skill. Another website that I enjoy introducing to students towards the end of the year is www.mangahigh.com. 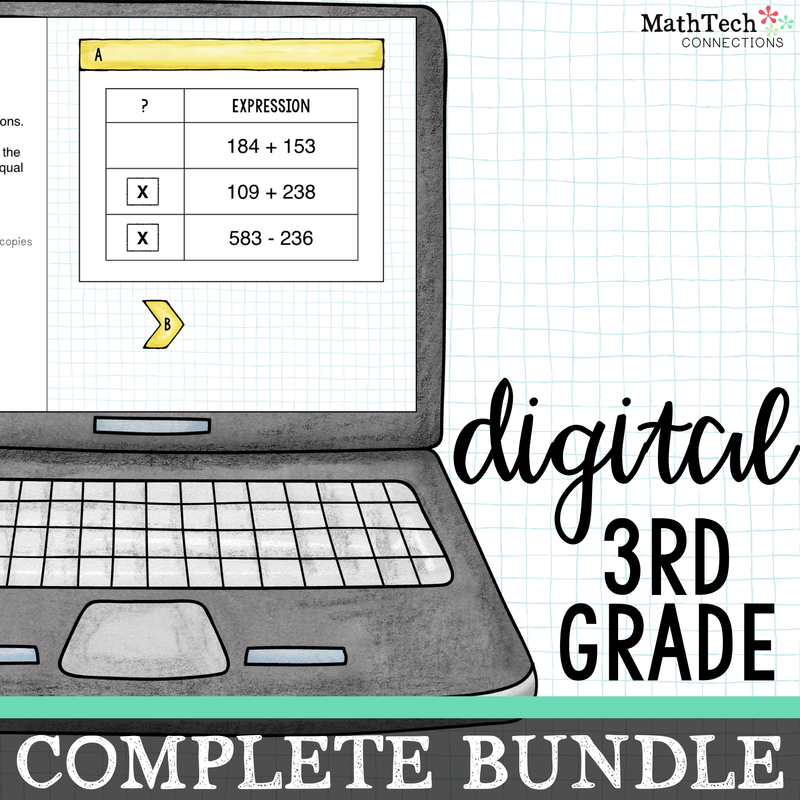 I have created digital, interactive math centers you can assign using Google Classroom or Microsoft 365. These are digital slides that also included a PowerPoint version. They cover ALL 3rd, 4th, and 5th grade common core math centers. Click the image to view the growing bundles. 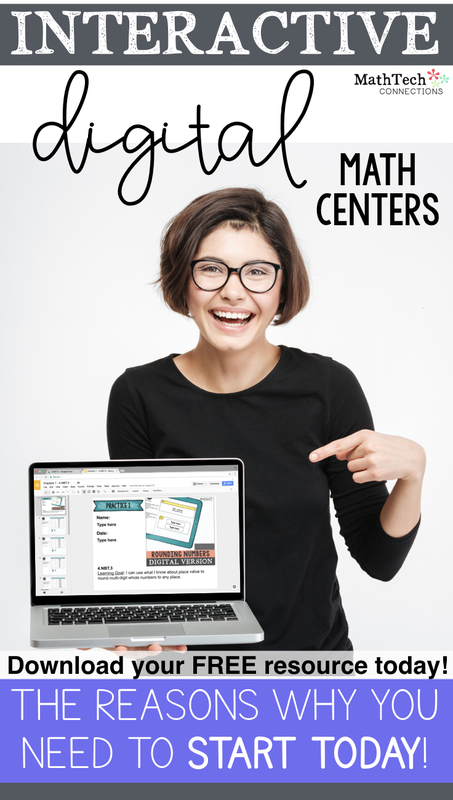 I hope this post has been helpful as you start thinking about implementing math workshop in your classroom. Remember, the best thing you can do is to become familiar with the standards. When you study your standards you will be confident about the decisions you make in your classroom. Below are some great websites/books that will help you in your journey. Hi! My whole group lesson is usually one word problem, vocabulary lesson, introduction of a math center, or sometimes I skip this part. The way you have broken it up sounds manageable, but from personal experience 4 switches was too much for me. It didn’t leave room for those moments when I had to spend a little extra time with one group … also, I would sometimes pause during a switch and give a very short mini-lesson of something that I noticed student were struggling with (sometimes math, sometimes classroom management). In the fall, I will be starting my very first year with my own classroom as a fifth grade, 15:1:1 special education teacher! I think this is a great idea for special education as I know my students will have a wide variety of strengths, needs and academic goals! Working in groups will allow me to see which students need further support or further challenge! Thanks for the awesome idea!